Bug Club is a finely-levelled reading scheme, which ensures that all children can read books at exactly the right level for them. The books are decodable and there is also the option for the children to hear the book being read. When your child has finished all the quiz questions in a book, he or she will earn ‘ActiveLearn Coins’. By reading more books, your child will earn enough coins to ‘buy’ a reward in one of the many reward schemes. The answers to the quiz questions will be sent back to our teacher site so that we can see how your child is progressing. When your child has finished a book, it will move to ‘My Library’. Children can read these books again if they want to, or they can choose new books from ‘My Stuff’. 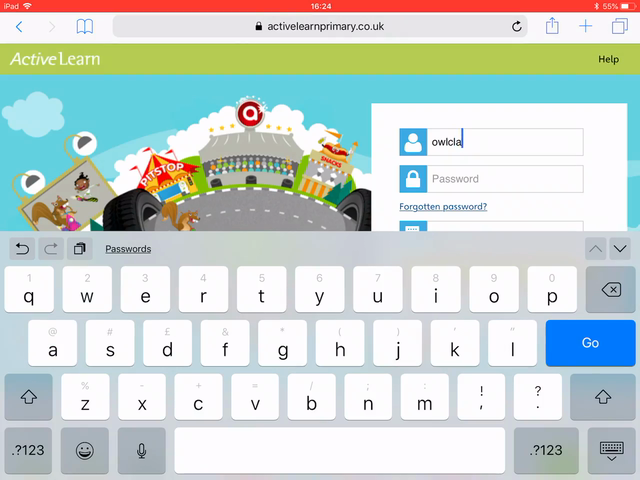 If your child is having trouble using the pupil world, help can be found in the Help Section of ActiveLearn Primary (in the top right-hand corner of the website). Watch the video for a simple screen recording showing you how to use ‘Bug Club’.